Tinuku - Nippon Telegraph and Telephone Corp will set up a new company by fall to comprehensively manage information technology services abroad, as part of steps to sharpen its global competitiveness amid a shrinking domestic market. The Japanese telecommunications giant will transfer five group companies, including NTT Data Corp, NTT Communications Corp and South Africa-headquartered Dimension Data Holdings plc, to the new company, to be named NTT Inc. 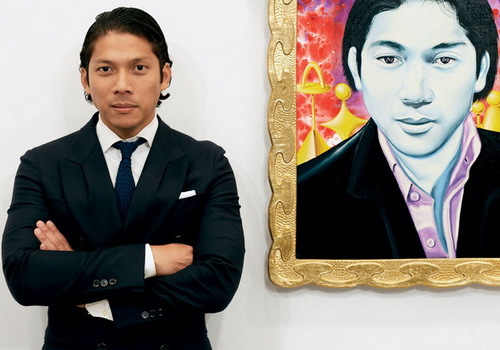 The new company will be headquartered in Tokyo under the helm of current NTT Corp President and CEO Jun Sawada. 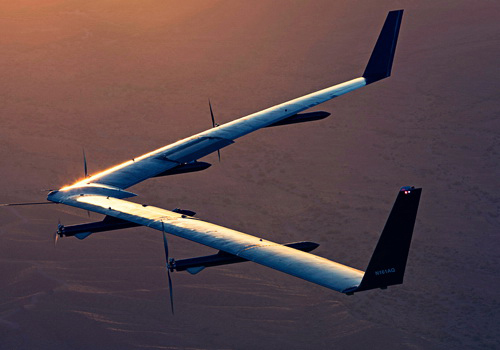 Its annual operating revenue is expected to be around US$38 billion, according to NTT. 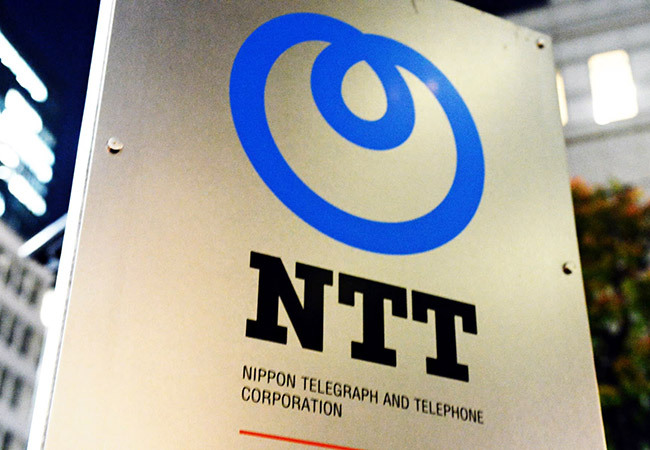 It is the first major reorganization of NTT since 1999, when it regrouped itself into Nippon Telegraph and Telephone East Corp, Nippon Telegraph and Telephone West Corp and NTT Communications, all operating under the same holding company.